PowerFlex stainless steel braided hose, specifically designed for high performance brake applications, features the combination of a PTFE inner liner with the corrosion and abrasion resistance of stainless steel braid for maximum pressure use. 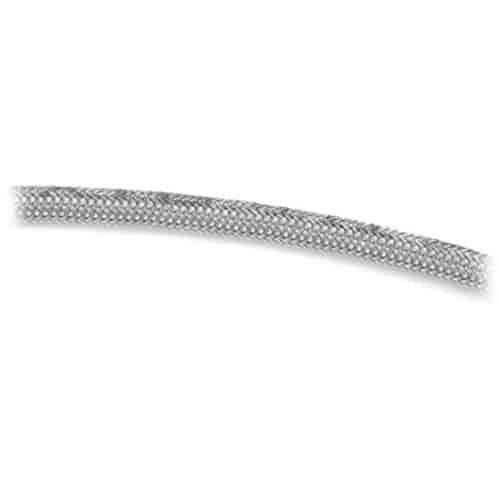 This PowerFlex Brake Stainless Steel Braided Hose is a cut-to-fit hose for custom applications and builds. Pre-Assembled Russell ''Street Legal'' and ''Competition'' brake hoses are available with hose end fittings factory precision crimped and ready to install.